Put your fashion mantra on display DSQUARED2® Icon Plaid Baseball Cap. Brand logo lettering embroidered through the front accentuated by handsome plaid pattern. Adjustable metal sizer at the back. 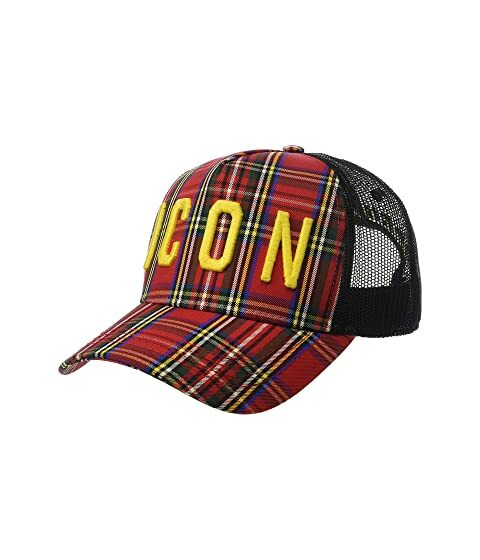 We can't currently find any similar items for the Icon Plaid Baseball Cap by DSQUARED2. Sorry!